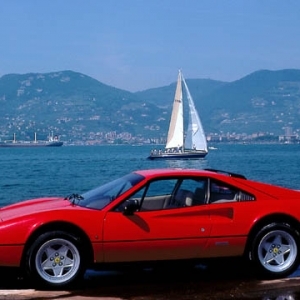 The Ferrari 328 came into being as a successor to the 308 model and was released with a 3185 cc 3.2 L engine. 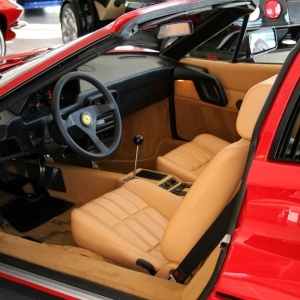 The 328, like the 308, was released in a coupé (Berlinetta) and a targa top (Spider) Gran Turismo body styles. 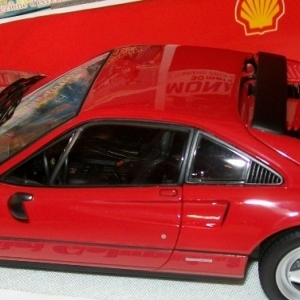 Both the Ferrari 332 GTB and GTS were assembled in Maranello, Italy and remained in production between 1986 and 1989. 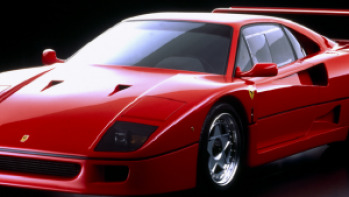 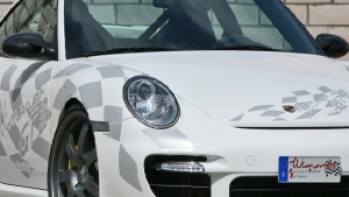 Both the fixed roof and spider models are deemed to be among the most affordable Ferrari models out there costing between $116,000-$124,000 even after adjusting for inflation. 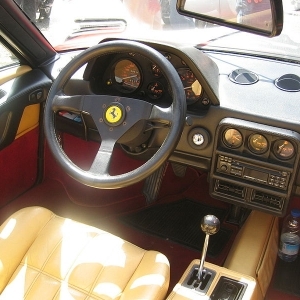 The interior of the Ferrari 328 was designed to complement the exterior of the model. 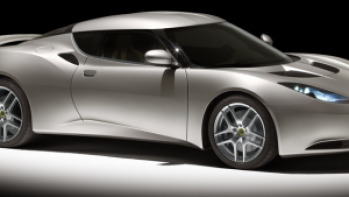 The vehicle’s cabin was laden with modern switchgears, upgraded pulls and panels and complementary stitching on the revised seat panel upholstery. 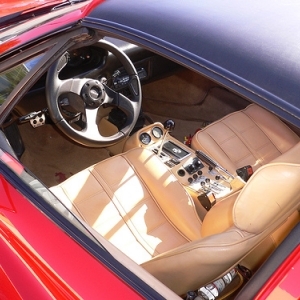 The leather-intensive interior of the 328 also featured a rear window surround and a removable roof panel with leather headlining. 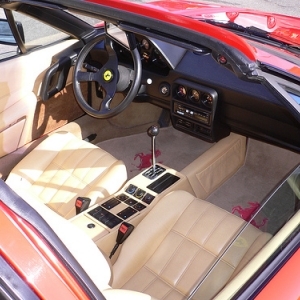 Leather was also offered as the standard finish on the dashboard. 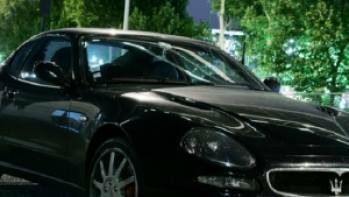 Air conditioning was also offered as an optional add-on with the model. 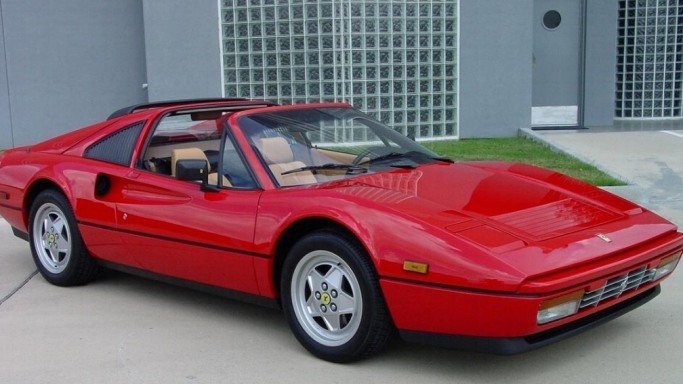 The Ferrari 328 was essentially an upgraded revision of the 308 GTS model and the new model retained the overall silhouette of its predecessor. 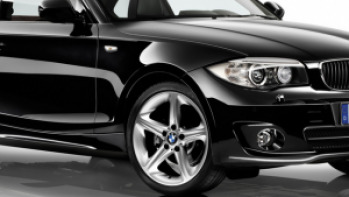 The tail valance panel of the 328 had a more rounded shape and the redesigned nose too got a new curvy design. 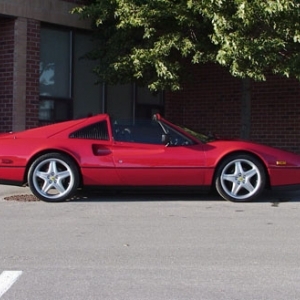 The 308’s wedge profile was softened for the 328 that continued the homogeneous shape of its predecessor and shared its front and rear aspects with the previous model. 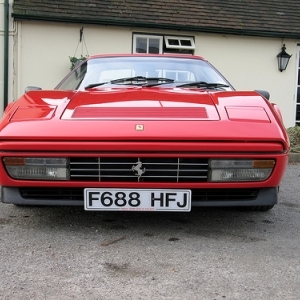 The 328’s headlamp assembly, radiator grille, body color bumpers and nose and tail sections also provided a nice sense of continuity with the 308. 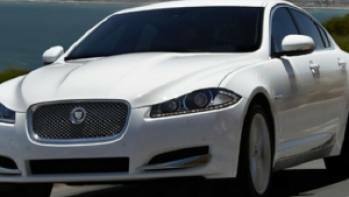 However, the 328 also shed a few design elements on the body of the 308, most notably the retractable headlight pods and exhaust air louvers behind them. 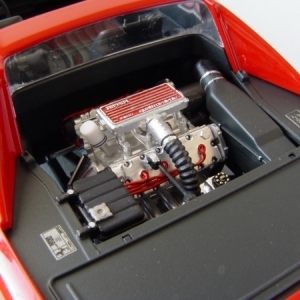 Instead, exhaust air louver located near the front lid radiator was added alongside a new location for the exterior door catch.